If you're wondering how to move a file from your computer to your Android-x86 virtual machine, or other commands like extracting, installing, etc. The Android Debug Bridge (adb) is a very useful tool for you to do so by allowing you to communicate your Android-x86 with command lines. I'd previously covered the installation and usage of ADB for Windows platform. But there is a little different for Linux user in term of operating the Terminal commands. 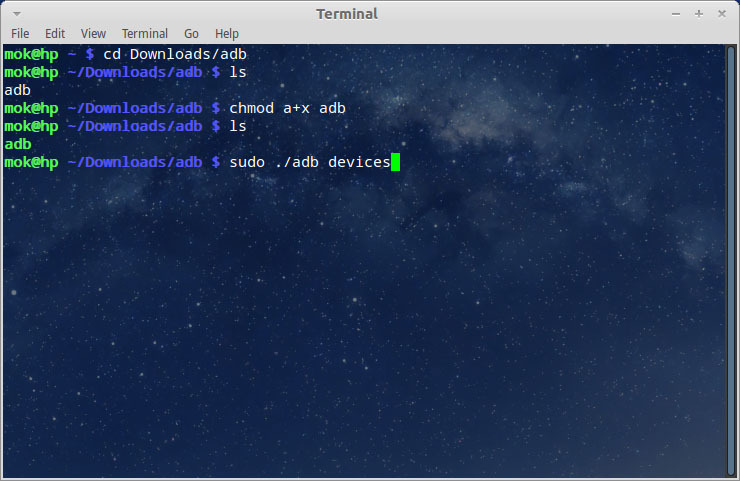 Here's how but first, click HERE to download the adb tool for Linux if you're solely to connect with Android-x86 virtual machine. 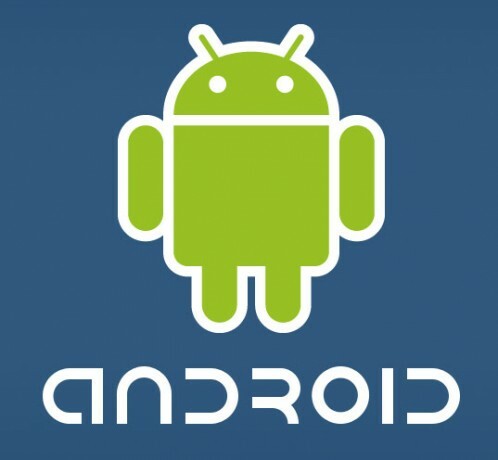 The another way, you can also get adb tool from Android SDK and follow the simple steps. Extract the adb.tar.gz archive file. Type ls and make sure adb is listed. Enter chmod a+x adb to make the adb tool executable. This is optional, type ls again and you will see adb font colour is changed. Now start your Android-x86 virtual machine.